A man suffered a head laceration Wednesday when his SUV overturned and came to rest in the middle lanes on Interstate 5 north of Oceanside. The rollover crash occurred shortly before 4 a.m. on the northbound I- 5, south of Las Pulgas Road, California Highway Patrol Officer Mark Latulippe said. The 37-year-old driver lost control of his 1999 Mercury SUV for unknown reasons and it overturned, coming to a rest in the middle two lanes of northbound I-5, Latulippe said. The motorist, who was the lone occupant of the SUV, was transported to Mission Hospital in Mission Viejo for treatment of the head injury, which was not believed to be life-threatening, Latulippe said. His name was not released. 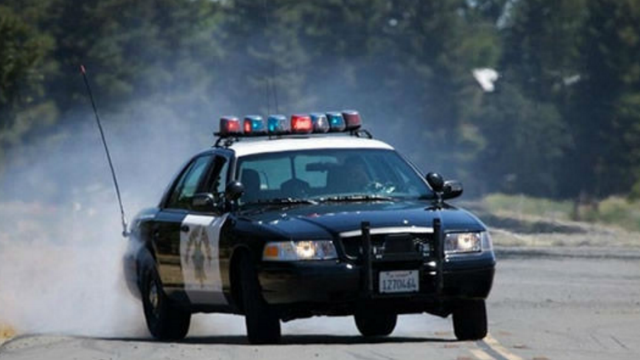 The left three lanes of I-5 near Las Pulgas Road were blocked for around an hour for the crash investigation and clean-up, Latulippe said.